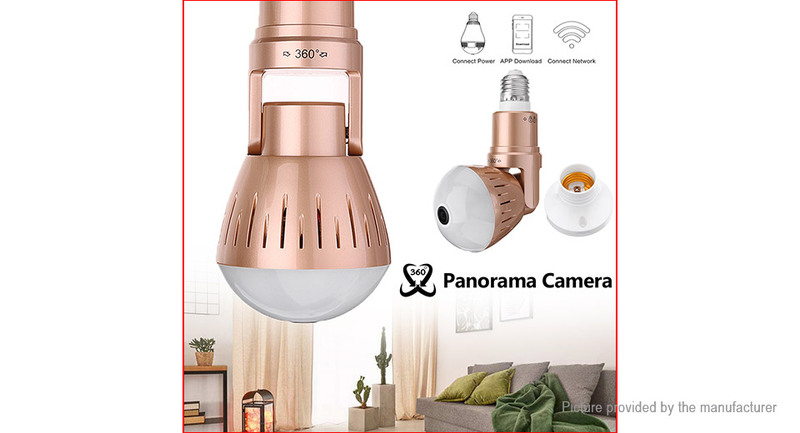 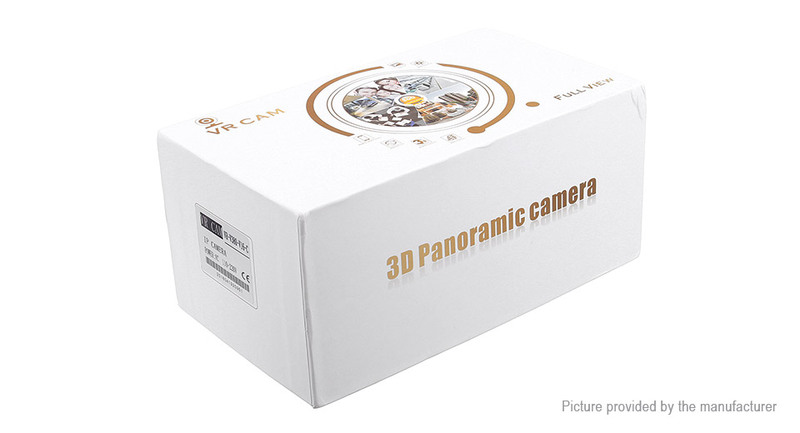 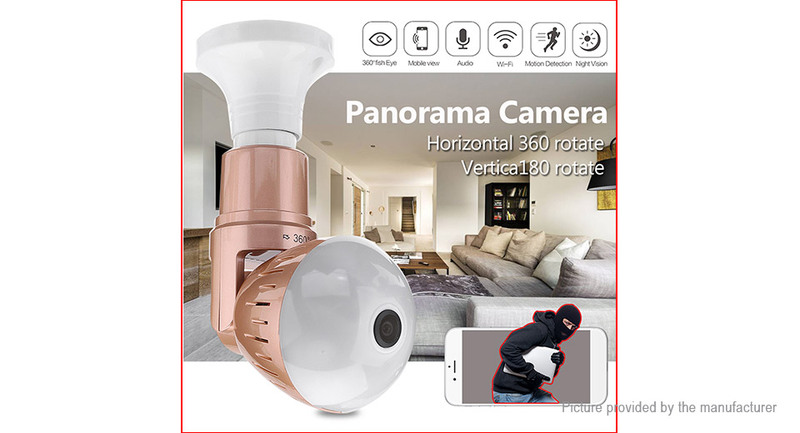 360° panorama monitor, rotate the lens to the angle you want to see.Two-way voice, watch the screen at the same time can be voice dialogue. 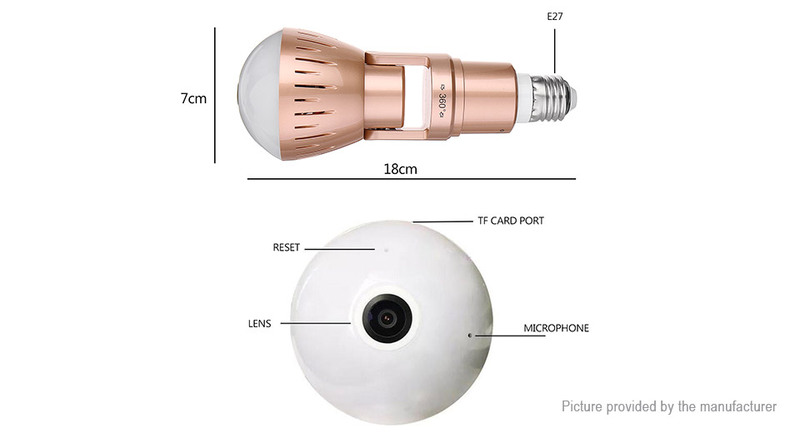 Mobile phone intelligent terminal remote real-time monitoring. 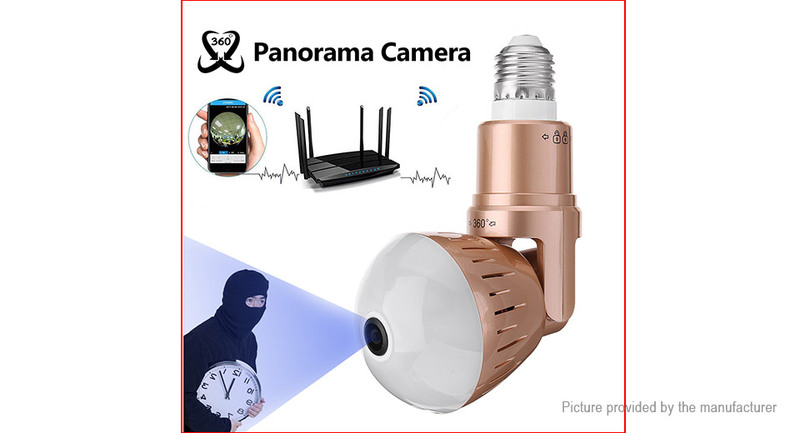 Motion detection, blows up the alarm, and pushes it with a mobile phone to remind you of the time. 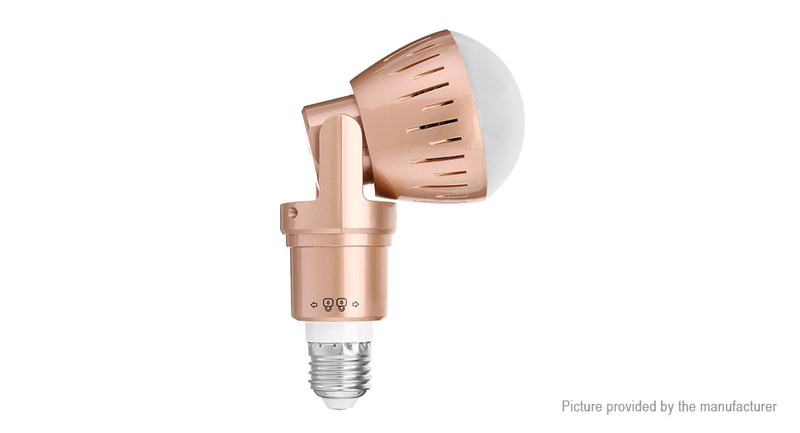 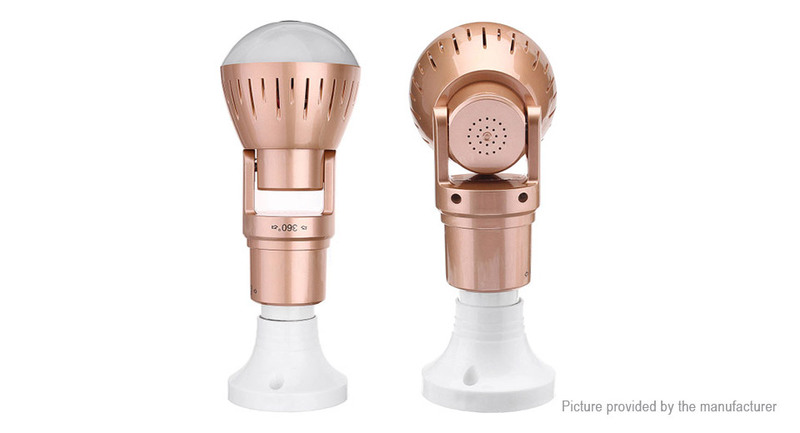 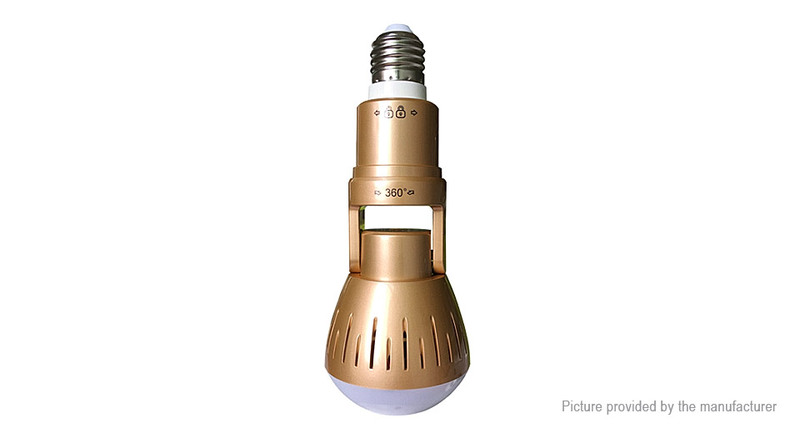 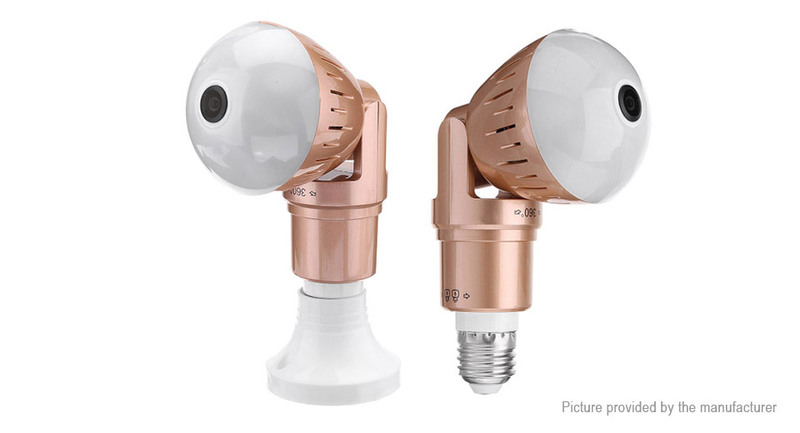 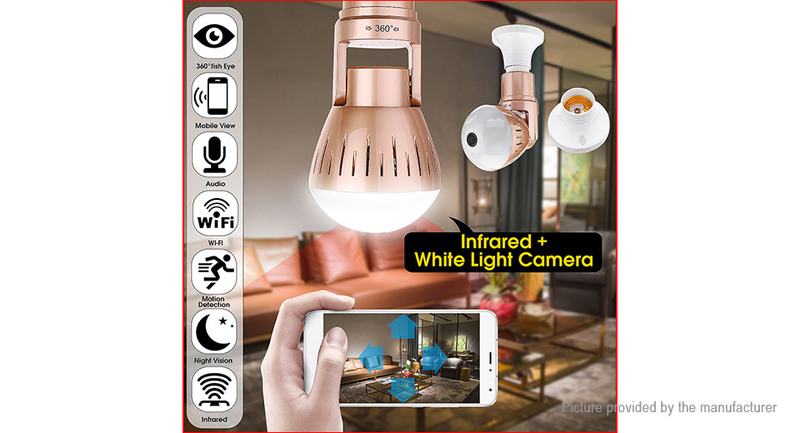 Infrared night vision, IR-CUT, day and night monitoring, can be a lamp like ordinary light.